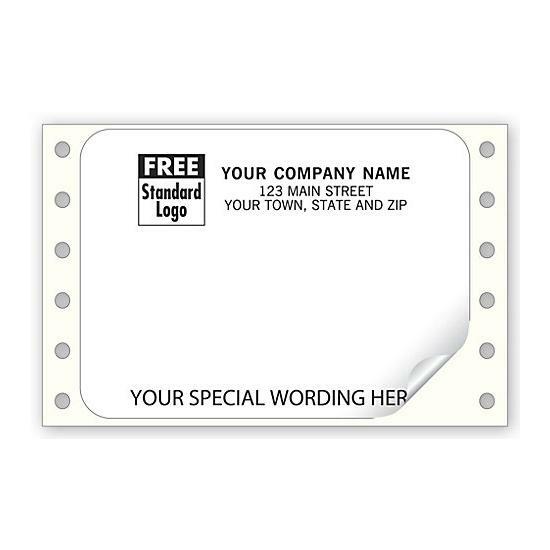 Item#: 1289 Size: 3 7/8 x 2 7/8"
Long-lasting labels. 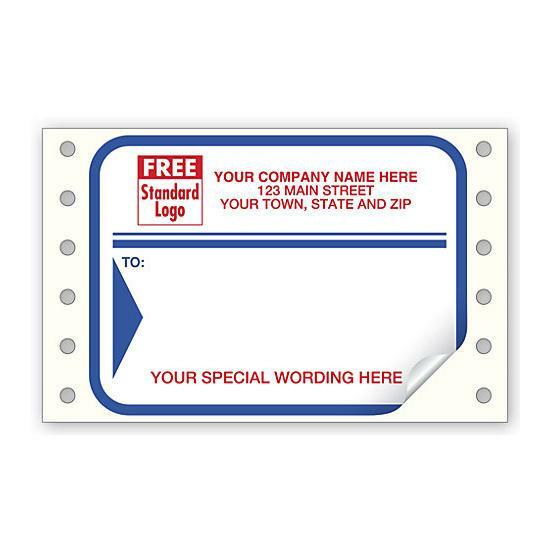 These labels feature a permanent adhesive. 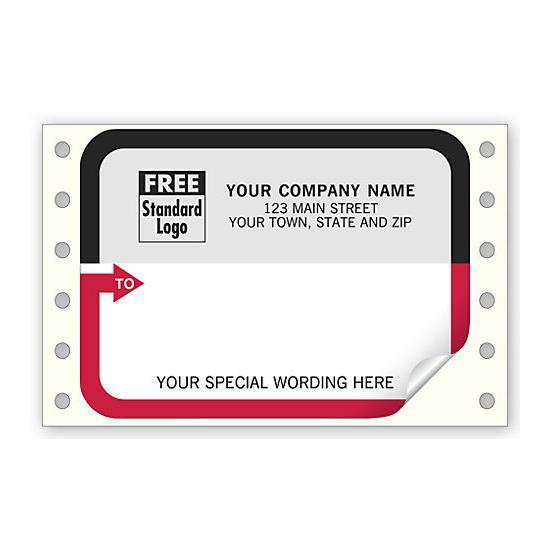 Label colors: Gray top, white bottom with black and red border. Free! 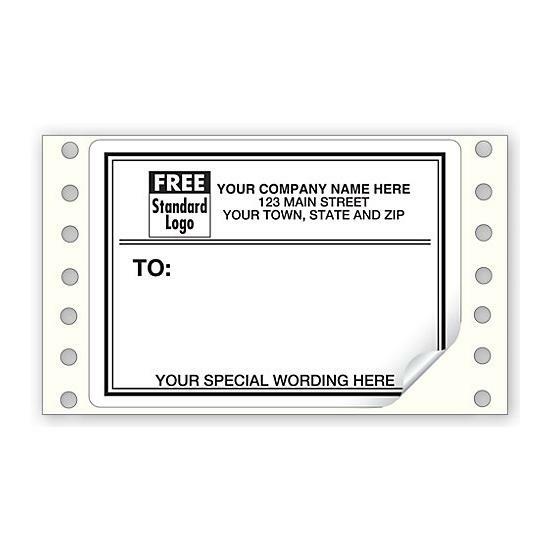 Personalized message printed at bottom.